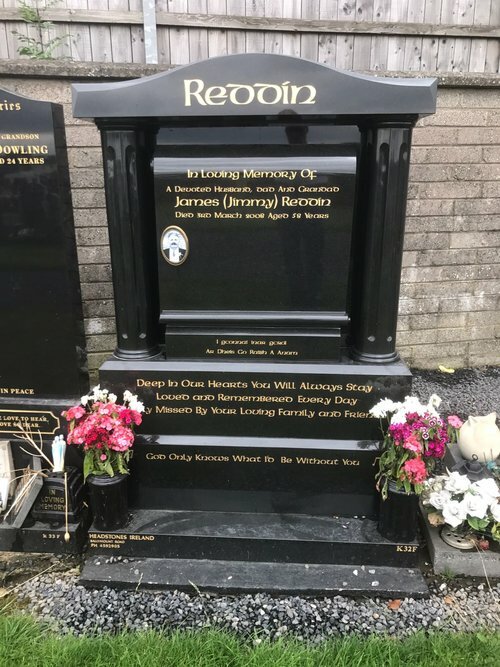 As a family business of several generations we have been honing our headstone crafting skills in Ireland for 25 years. Behind all of the services we supply is the highest level of professionalism, we are caring, knowledgeable, artistic and sensitive to all of your needs. We constantly research and learn new techniques as well as relying on our vast experience in the masonry trade to provide an excellent service to our customers.